The classic summer fleece for hiking trips. The Womens Kiruna Jacket is made of our Nanuk 100 Ecosphere fleece and provides the light insulation required for warmer weather or more energetic activities. 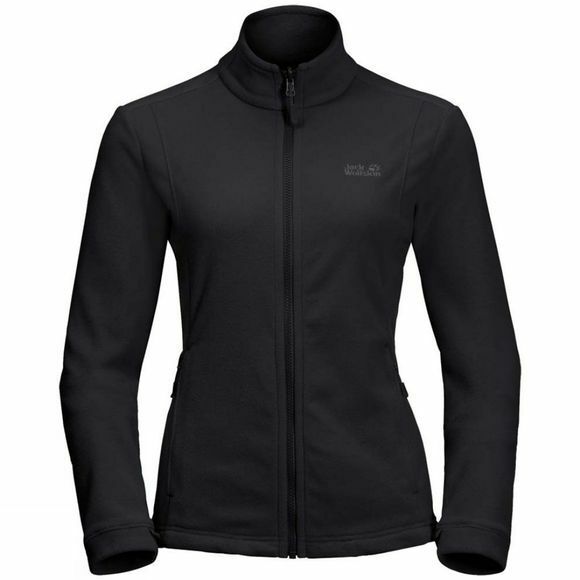 You can also combine the fleece with a compatible shell jacket using the system zip (length: SHORT). It has a compact pack size, so you can keep it in your backpack on standby for when it gets cooler higher up the hill or it's time for a quick rest break.